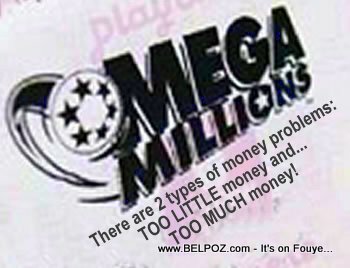 Mega Millions - There are 2 types of money problems, too little money and too much money. Whick problem do you have? Haitian Woman Wins $105 Mega Million Jackpot, Her Money Problems Just Got Started!